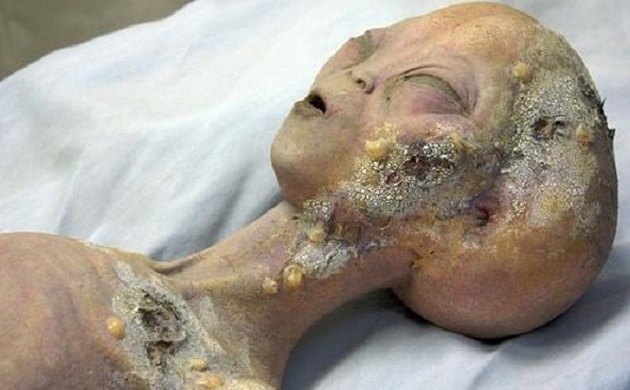 Aliens spotted; they visited earth, their abode is on radar of scientists! It's been a long time that scientists across the globe have been working hard to establish the fact that there are some sorts of small life-forms on other habitable planets around the cosmos. Meanwhile, a series of studies led by alien seekers from different parts of the world has sparked never-ending debates over the existence of aliens. 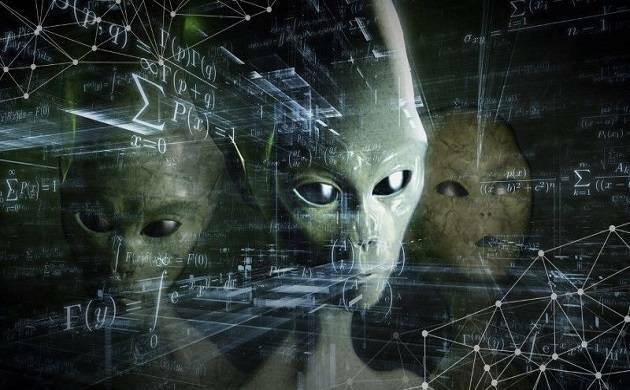 While Messaging Extraterrestrial Intelligence (METI) scientists are expecting to get a significant response from those life-forms within 25 years, some of the Conspiracy theorists and their studies have left people amazed across the world. Let's have a look at some of those recent predictions regarding the existence of aliens which will leave you astonished! Aliens to decode radio signals and send a message back to planet Earth within 25 years: A group of Messaging Extraterrestrial Intelligence (METI) scientists has sent an encoded radio message to a neighbouring star system namely GJ 273 or Luyten's star and hope the encoded radio signals will be received by someone or something from that neighbouring star system, in reference to which Earth will get a message back within 25 years. 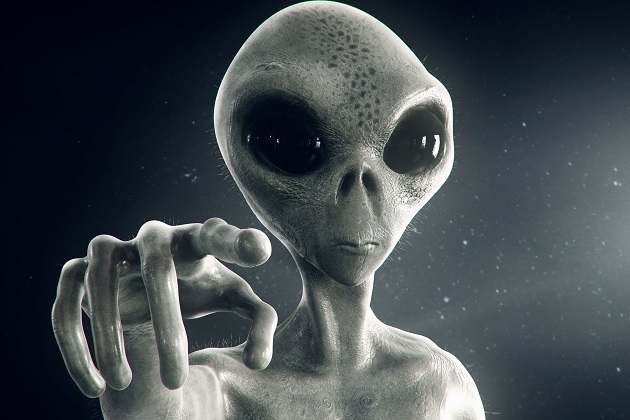 Aliens may have already come to earth and other planets in our solar system: Amidst these ongoing debates, sparked over the existence of aliens, the latest study led by Arjun Berera from the University of Edinburgh has shaken people all over the world. The latest findings, published in the journal 'Astrobiology' suggests that life from Earth may already exist on alien planets after being carried by tiny specks of space dust, while some smaller life-forms might be able to travel across star systems using those speeding space dust as well. Bizarre alien spaceship seen in Google Earth and Google Maps: Recent reports of a UFO spotted in both Google Maps and Google Earth had been doing the rounds. A large triangle was witnessed in Australia with bright lights evenly placed around it at coordinates 30°30'38.44"S 115°22'56.03"E. This triangle was discovered first in 2007 and UFO enthusiasts took a deep interest in it. 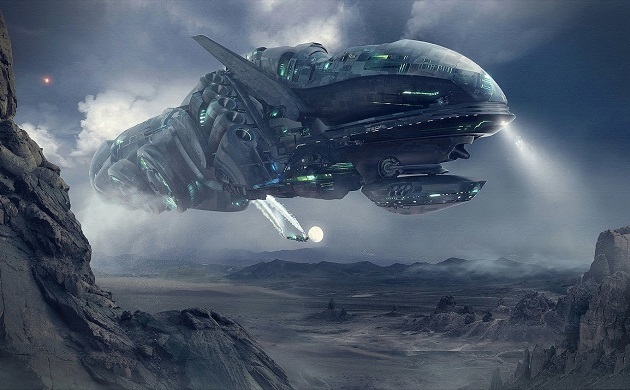 Claims had come to the fore that it was a “triangle UFO” which had been captured hovering above Earth. Aliens created moon hundreads of years ago and live inside it: According to Conspiracy theorists, aliens themselves had developed the moon hundreads of years ago and are believed to live inside it. 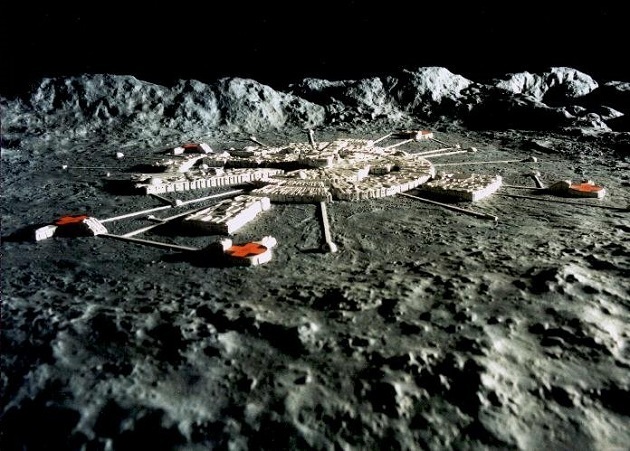 The moon had been made by those small life-forms even before our planet earth was formed.